Most of us do probably know last year’s April Fools event, which included Shiny Murkrow’s release. But how about this year? With a Bug Out event coming on April 2nd, it doesn’t seem likely there will be an event for April Fools this year. That’s not true however. There is/will be an event (depends on if it is March 31st or April 1st for you), but it’s a small one. There aren’t/won’t be 8-bit sprites. No new Shiny. In this event, instead of Smeagle photobombing a Snapshot, Ash Hat Pikachu will photobomb Snapshots, up to five times a day. 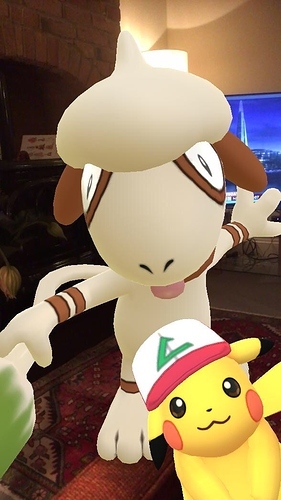 I have no idea regarding how long the ‘event’ lasts, but at least on April 1st, Ash Hat Pikachu will photobomb Snapshots instead of Smeargle. It’ll count towards the Cameraman Badge. 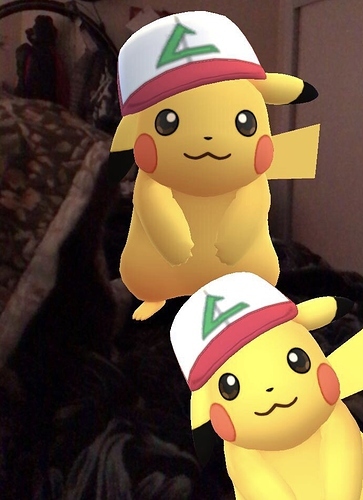 But, the most important thing, if you’re lucky, a Shiny Ash Hat Pikachu will photobomb your Snapshot. Just wanted to share this with you guys. And no, this is not a joke. 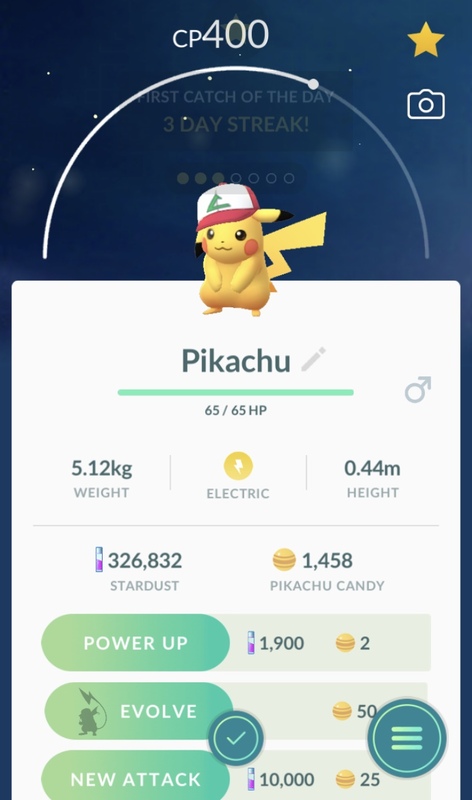 Ohh so that was it, I got it on my phone just now… Still grateful to have a Pikachu with that hat! That was unexcpeted. Caught 4, always showing on the first picture. One ran away. SCRAMMMM you pesky rodent!!! This is MY gig!! So you can get multiple of the ash hat pikas per day??!!! 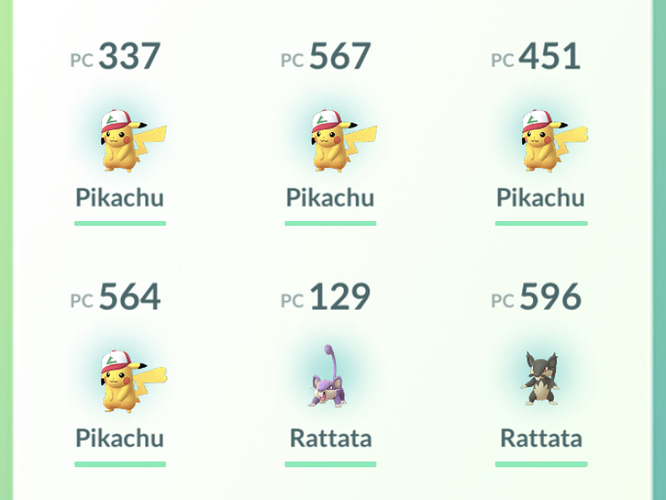 I got 5 Pikachu again today (April 2nd). It’s probably gonna end tomorrow when the Bug out event starts. At least it’s nice to have the photobomb medal increase by 10 in just a couple of days.